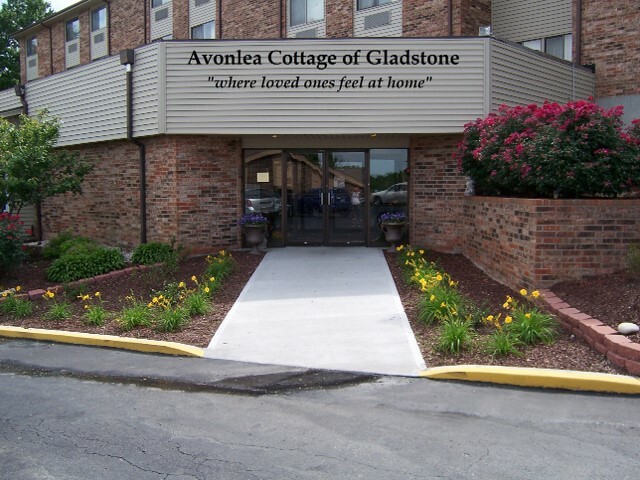 At Avonlea Cottage, we offer community living, a place to call home, a place to socialize and meet new friends. 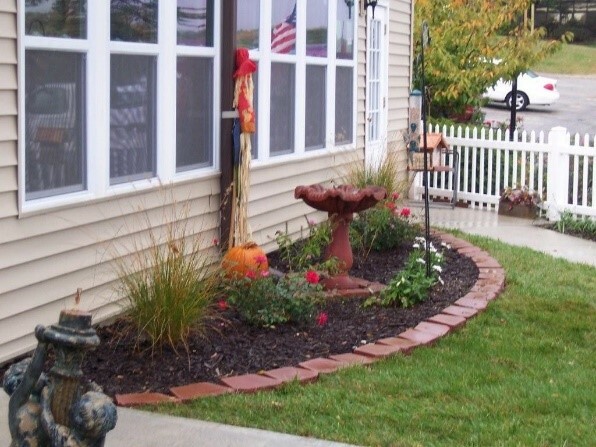 We are a place to enjoy independence in the autumn of life, and a place to live life to the fullest. 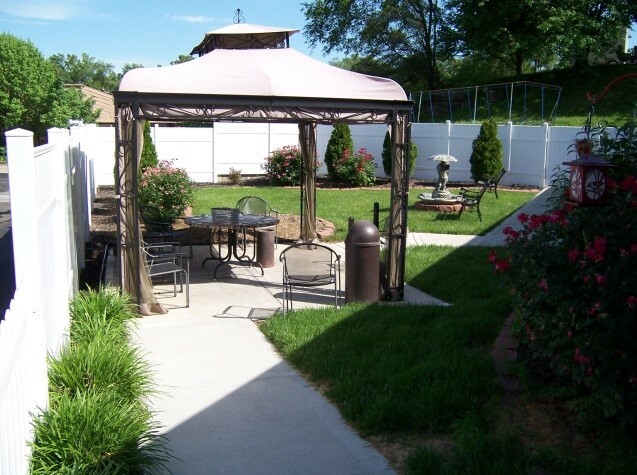 We offer assistance as needed so that all our residents enjoy life on their own terms. 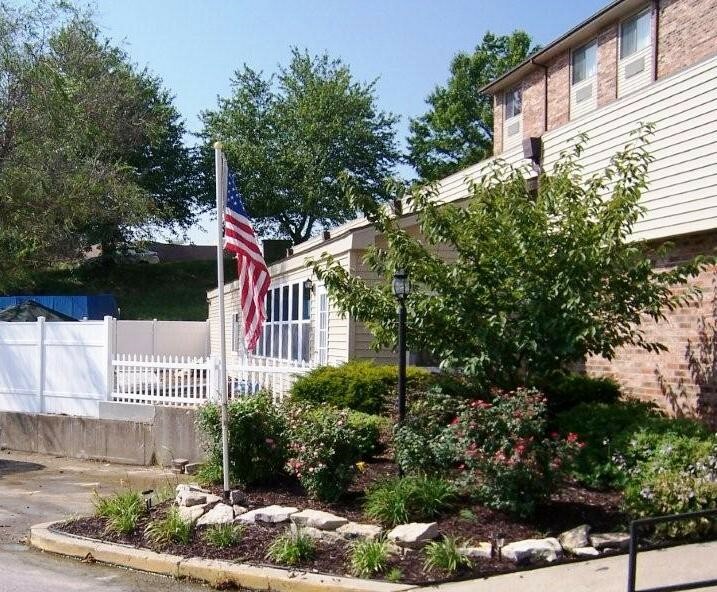 We provide housing, meals and individually tailored care designed to preserve independence, quality of life, and personal preferences. 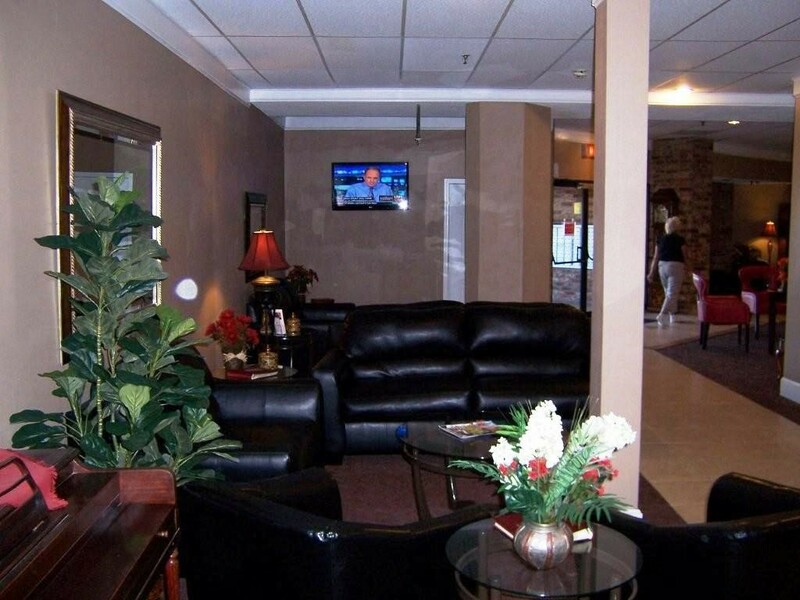 Discreet and dignified personal assistance, if needed, is accessible and provided by our caring staff. 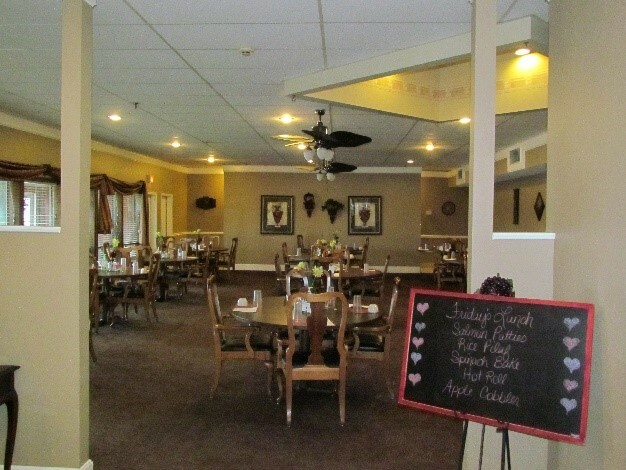 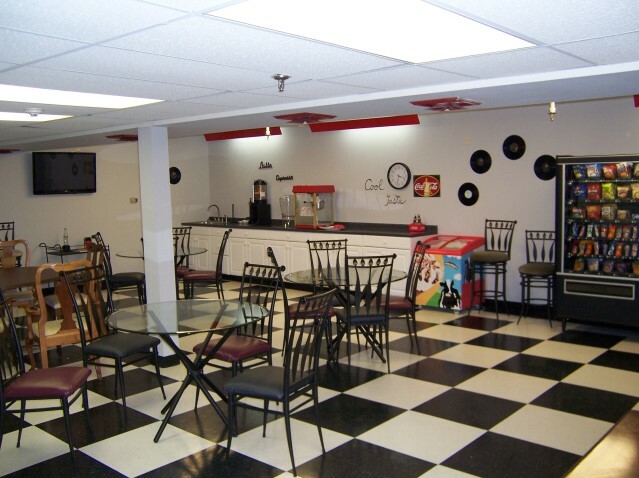 A full array of services is included - daily menu selections, laundry and housekeeping service, and a full social event calendar complete with an ice cream parlor, billiards room, and Nintendo Wii.